So if you follow Makeup Artist Magazine on Twitter, you would have seen that they announced that there will be IMATS (International Makeup Artist Trade Show) in New York in 2011!!! I’m so excited for this. They are usually held in LA, Sydney, Toronto, London, & Vancouver. IMAT’s is the largest makeup convention in the world. Thousands of attendees the two day conference where they can take classes, listen to speakers, and purchase products from the largest makeup brands at discounted prices. many of the well-known brands like MAC, Make Up For Ever, Urban Decay, Temptu etc as well as smaller up and coming brands. A lot of YouTube gurus and beauty bloggers attend as well. It’s great. I wanted to go to IMAT’s LA, but since I have a 9-5, I can’t. Womp Womp! Hopefully IMATs does come to NY next year. I can’t wait! « The Best Tinted Moisturizer Ever! 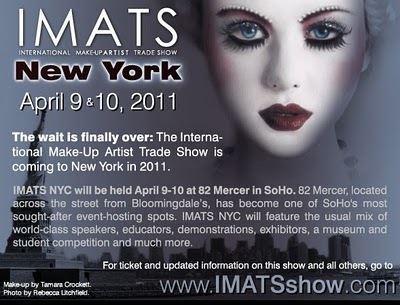 IMATS New York is Just Around the Corner! Girl my friend follows you on twitter and she text me earlier and told me, I am so there if it comes to NY, I will be saving every cent, LOL… I wanted to go to LA too, but the tickets were expensive and I am goin to Vegas the same weekend. Keep me posted… I think I need to get with twitter, so much stuff to keep up with though, LOL.. Have a good night….. Cool! I so hope this is true. I am in there like swim wear for both days lol. Twitter is the devil depending on how you use it. I am so excited. I hope they really do come to NY! do we need tickets to get it? or is this event open to the public? The show is open to the public. 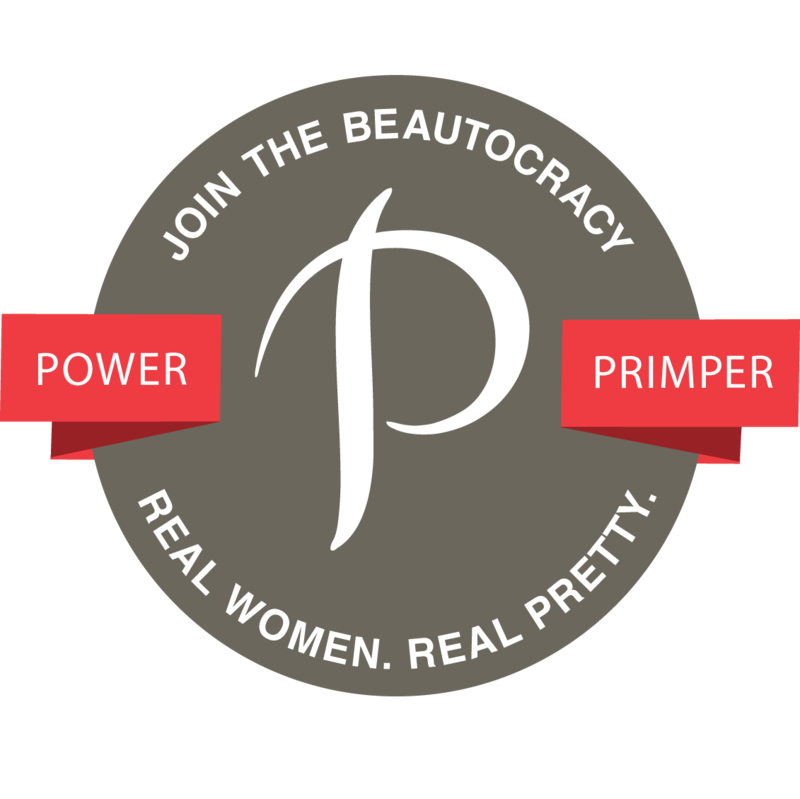 No make-up artist credentials are required to get you in the door. Tickets are non-refundable and any billing discrepancies must be presented within 30 days of the transaction. You have to order the tickets from the site. any hotel suggestions for this event? I’m sorry. I’ve never stayed at a hotel in NYC because I’ve always lived here. Try tripadvisor.com for advice.